India has the third largest HIV epidemic in the world. HIV in India is often wrongfully viewed as something that can be caught, such as a common cold. The stigma surrounding HIV/AIDS in India makes it difficult for people to take advantage of the resources put in place by the Indian government (such as testing and treatment centres) for fear of judgement and discrimination. Children living with HIV/AIDS in India are put in an extremely vulnerable position because they are viewed as outcasts, and they are often abandoned by their families due to a lack of knowledge of the disease. Tribe of Lambs is becoming part of the solution to this problem. Our Compassion Projects now focus solely on creating opportunities and bright futures for HIV-positive kids in India, and we have partnered with Ray’s Home for HIV-Positive Children in India because they are doing just that. 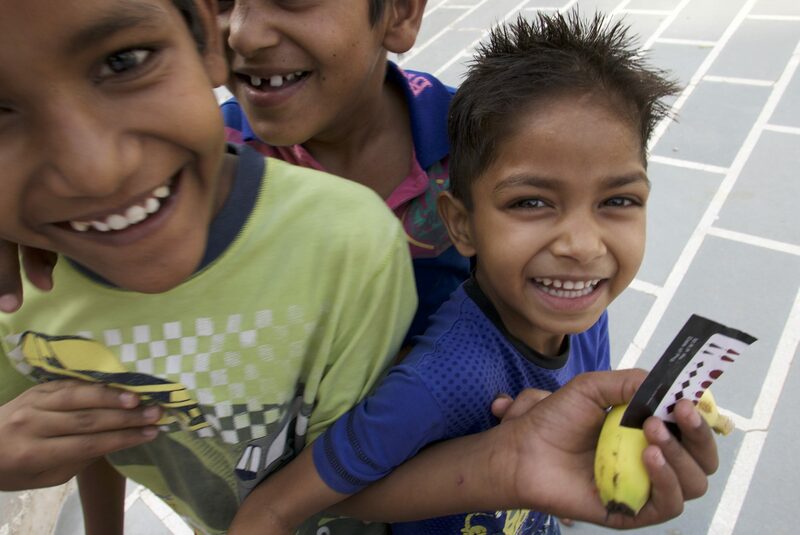 Ray’s Children’s Home is a nonprofit foundation that shelters more than 50 HIV-positive children between the ages of 3 and 17 in Jaipur, India. 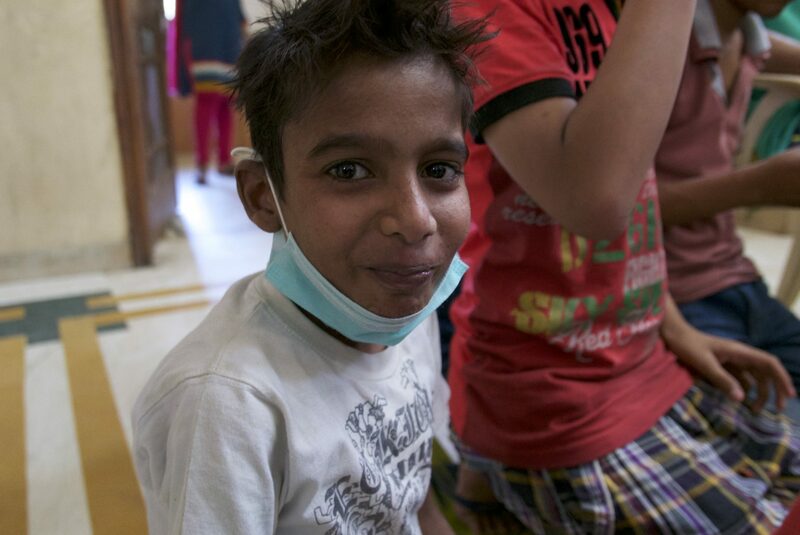 Many of these children have lost their parents to the disease, and others have been abandoned by their families. Ray’s Children’s Home provides these kids with healthy meals, an education, medical aid, daily exercise, and most importantly, lots of love. 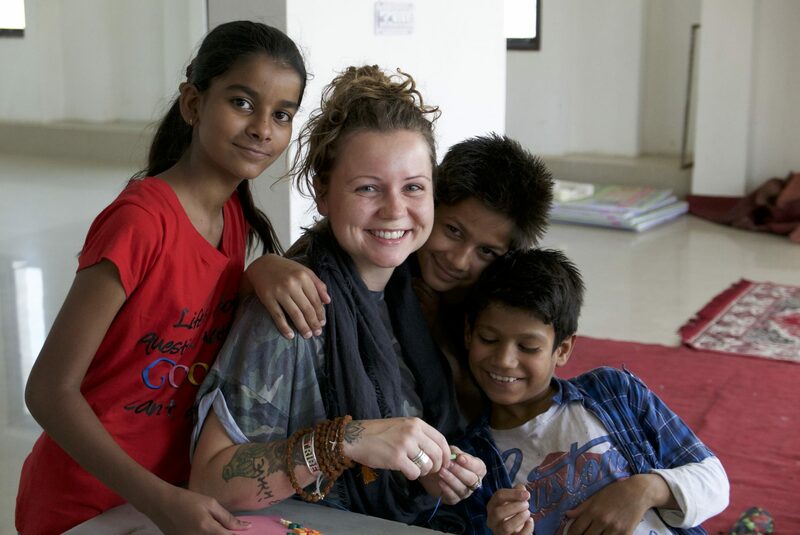 Tribe of Lambs loves Ray’s Children’s Home for their commitment to making a positive change in India, and in the world! Click here to donate to our Compassion Projects now!